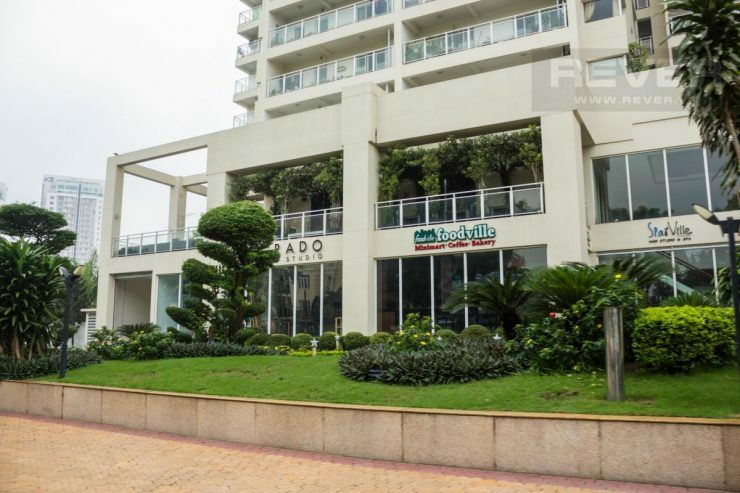 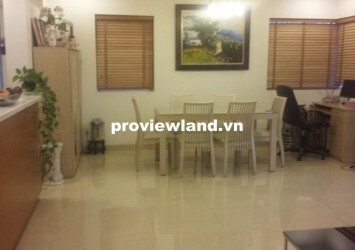 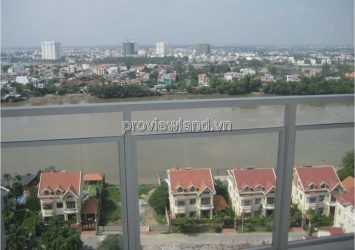 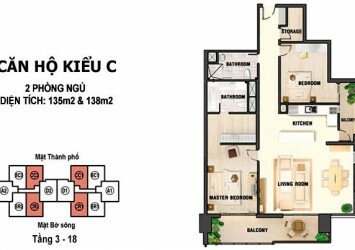 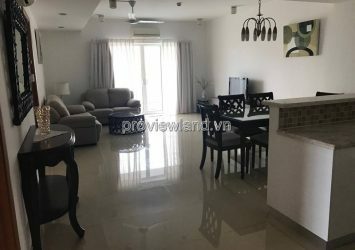 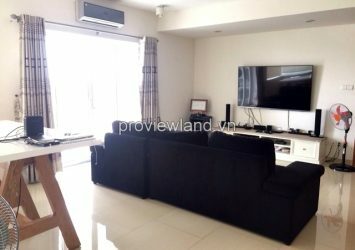 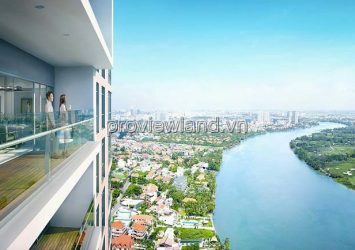 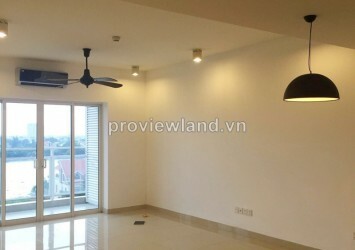 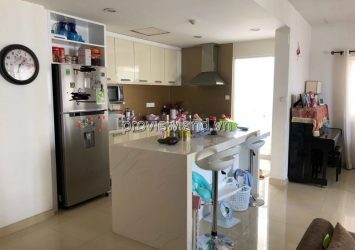 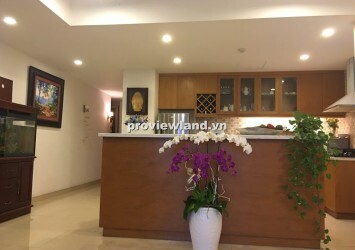 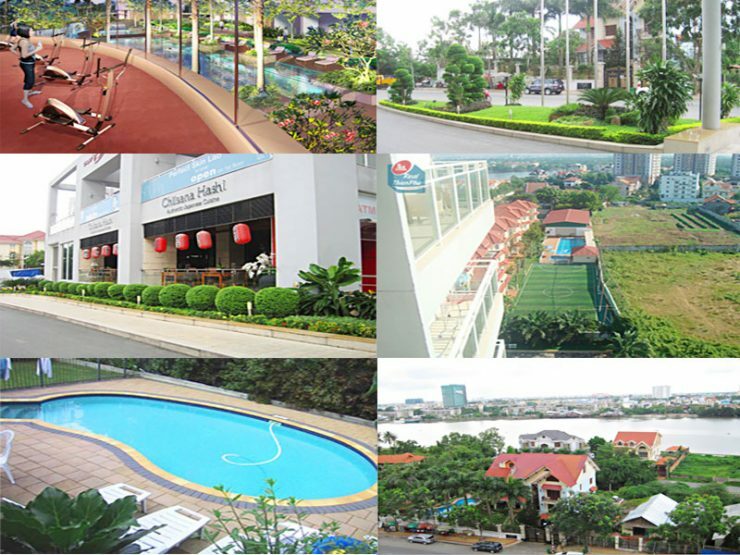 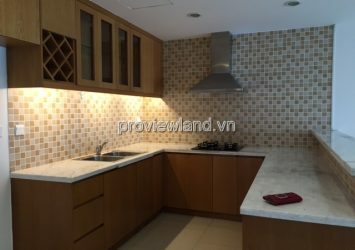 Apartment for sale in River Garden, far away from the downtown area about 20 minutes drive, located in Thao Dien, District 2, River Garden is the first luxury apartments built overlooking the scenic Saigon River with the designed as a luxury resort. 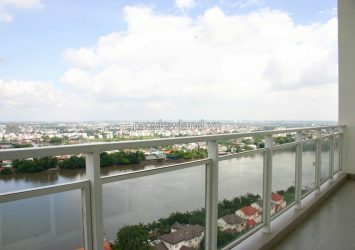 ﻿ – Apartment for sale in River Garden living here, you will enjoy luxury amenities River Garden site or nearby: swimming pool, tennis courts, gym, sauna, reception and 24/24, Games, outdoor pool, children playground, outdoor restaurant, Bar – Cafe, 4 high speed elevators, power backup systems, high-speed Internet connection, Management building of international standard …. 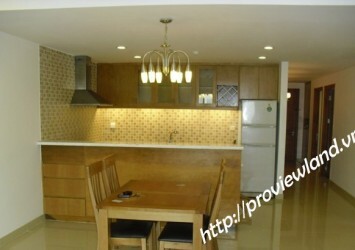 and other high-end gadgets.